In recent years, evidence has been building that injectable contraceptive depot medroxyprogesterone acetate (Depo-Provera or DMPA) is associated with an increased risk of HIV infection. Now a study published in the September 1st issue of mBio, an online open-access journal of the American Society for Microbiology, provides a biological explanation for the phenomenon. The findings will help women make more informed choices about birth control. 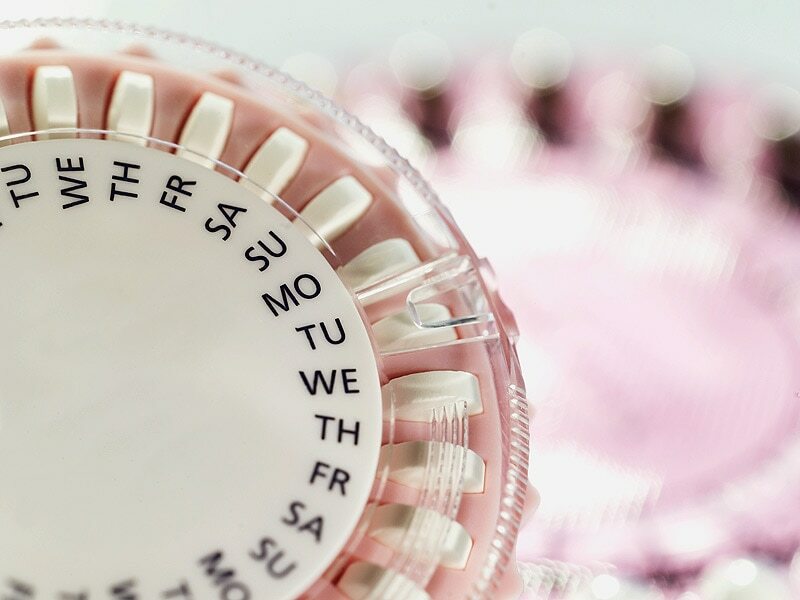 The team then looked to see if the women taking oral contraceptives or receiving DMPA were more at risk for immunological changes that can increase a person’s vulnerability to HIV infection than women who weren’t taking a hormonal contraceptive. They found that DMPA use was associated with an increase in these immunological changes, and that the presence of certain vaginal infections further increased this risk. In addition, women who had certain vaginal infections or disturbed resident microbiota and took oral contraceptives were also at increased risk for this unfavorable, immunological profile. The research team also found that concurrent infections or disturbed vaginal microbiota may also exacerbate the suppression of the immune system by DMPA, thus adding to a woman’s vulnerability to HIV. For example, DMPA appeared to suppress immune responses to Trichomonas vaginalis, a wide-spread parasite that aids HIV infection.